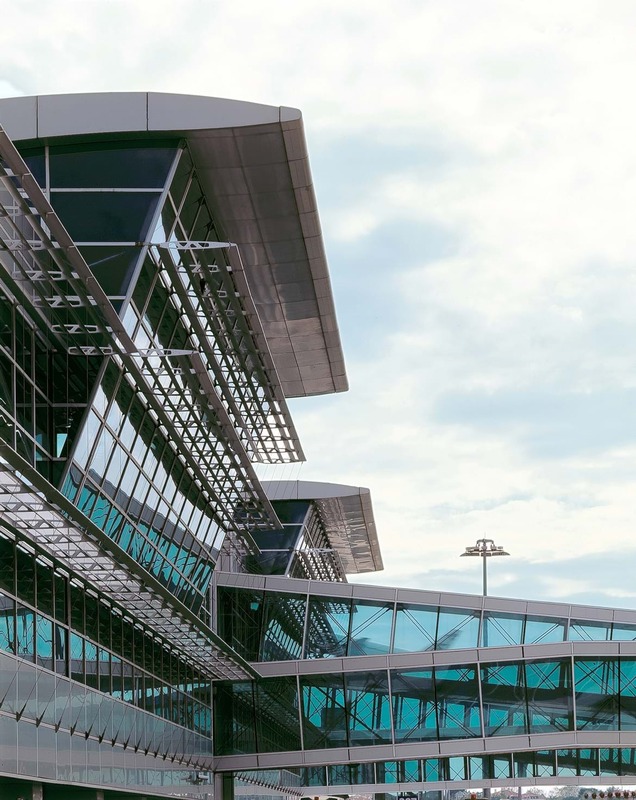 A design competition brief was for a new international terminal and ancillary buildings/infrastructure to cater for 14 million passengers per annum at level of service C according to IATA’s design guidelines. To include a new MSCP for over 6,000 cars placed opposite the new terminal, incorporating a light railway station and linked to the existing terminal. 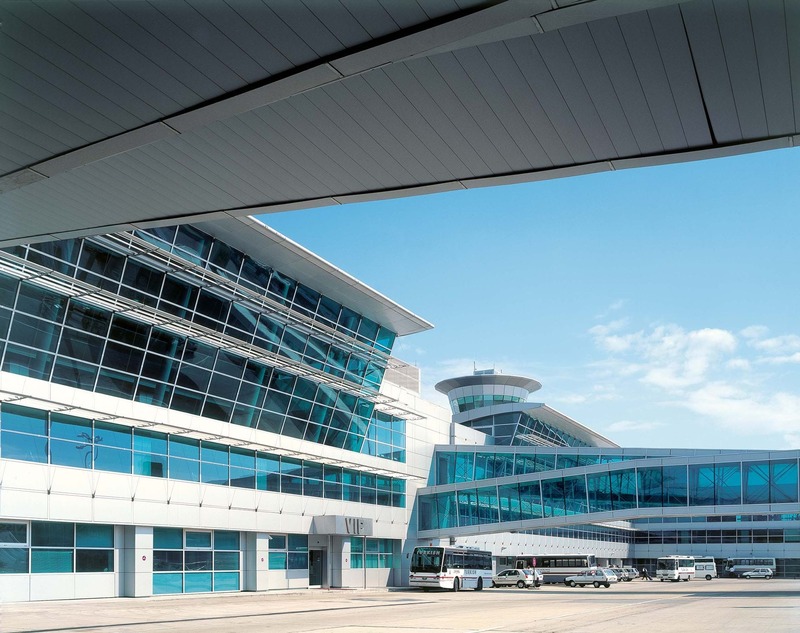 In consultation with the airport investor and key stakeholders, we incorporated built in redundancies and flexibility that allowed for changes of use within the terminal building to allow for it to adapt to future changes in mode of operation and the introduction of new technologies. 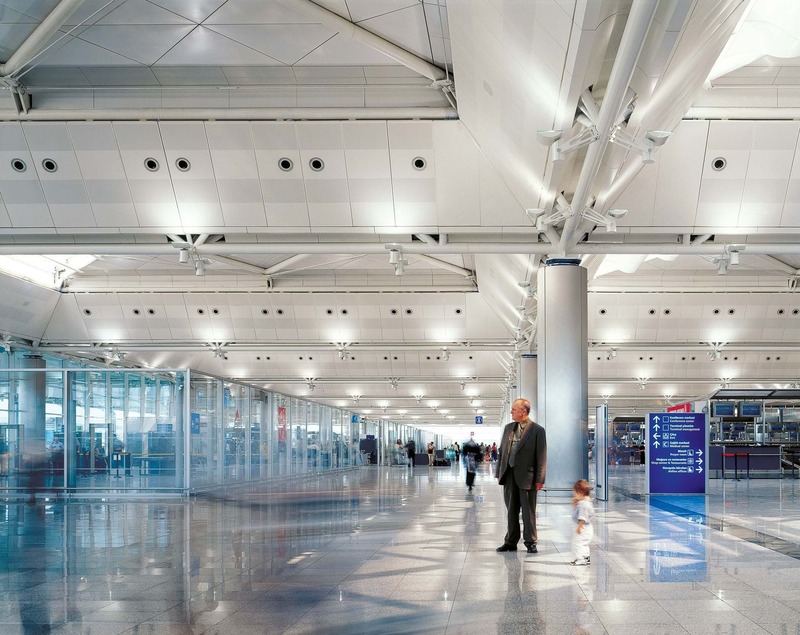 Friction pendulum bearing devices separate the terminal steel roof from the concrete structure below allowing it to sway by up to 300mm in every direction reducing potential risk to occupiers during an earthquake. 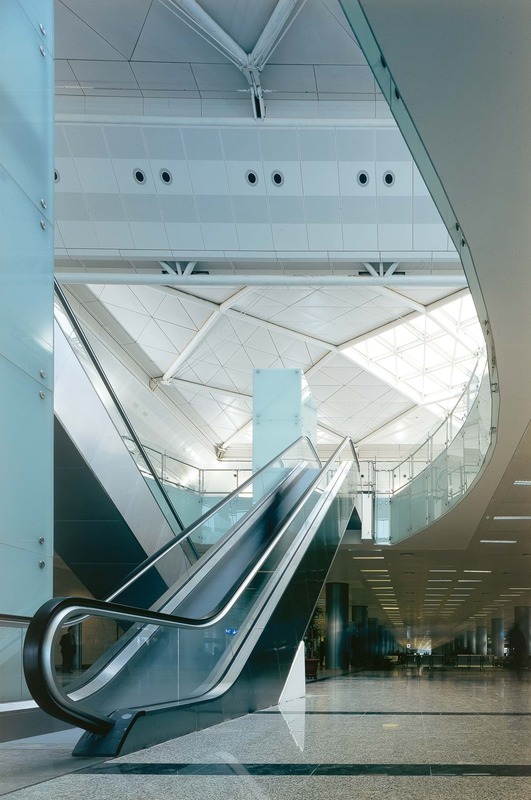 The modular design of the original terminal allowed TAV to extend the terminal four times over the years whilst maintaining the same architectural design as the original with minimal disruption to the airport operation.